Laufenn G Fit AS LH41 is the reasonable choice offering the best all round performance. Purchase 4 Laufenn LK01, LH01, LK41, LH41 tyres and receive the 4th Tyre Free. Standard fitting costs apply to the free tyre ($20). Free tyre offer ends 30 April 2019. Laufenn G Fit AS LH41 is the reasonable choice offering the best all round performance. The G FIT AS is the ideal choice for drivers looking for top-of-the-line comfort, all-season performance and optimal fuel efficiency. This tyre is designed for smart drivers who aim for optimal comfortable, quiet riding performance in all-season conditions. 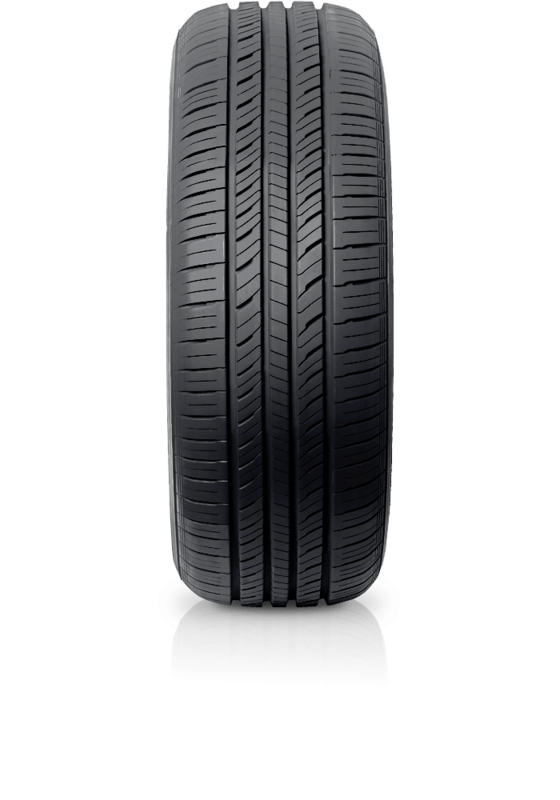 The G FIT AS provides reliability, from beginning to end, with long tread life.